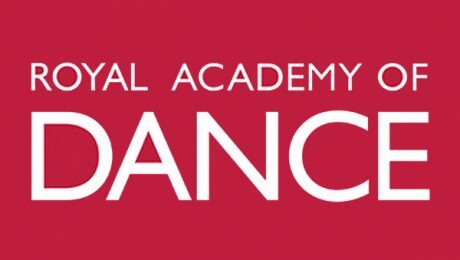 Melodica Music & Dance is proud to be affiliated with the prestigious Royal Academy of Dance (RAD). The RAD sets the global standards for exam in classical ballet, teacher training and continuing professional development for dance. In line with this, the RAD examination dates is announced and scheduled on May 4, 2018. In preparation for this, our ballet examinees are scheduled for a mock exam on April 27, 2018. Good luck to all our ballet examinees. Soar high! Good news to all our Melodica examinees. 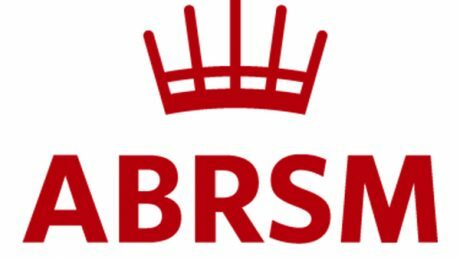 The ABRSM Exam Dates for the Summer Session has been announced. It is scheduled on May 8,9 & 10 2018 and it will be conducted in our Palm Jumeirah branch . Appointment slips will be distributed to the examinees by their respective teachers. Good luck to everyone ! Good news to all ! 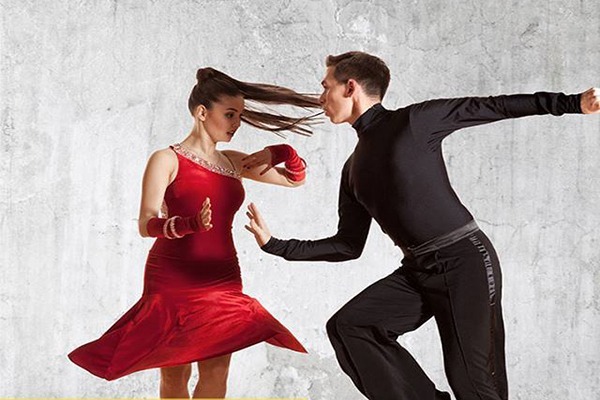 Our well loved Salsa classes will start the new batch on April 15, 2018. 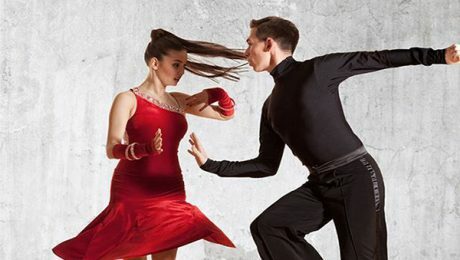 Join our Cuban Maestro Leo Charanga as you explore the wonderful moves and beat of the Salsa. Come join us !!! Inquire at any of our branches for details. Treefalls is on its way to present a new music (classical) to Spartanburg as they are going to present a concert and the pianist Vicky Chow will perform in the concert. The program will be started at 7 PM, Tuesday at Chapman Cultural Center. At 6 PM the doors will be opened and refreshments will be available in the lobby to buy. The Canadian pianist, Chow will present the electroacoustic piano performance which will be around 90 minutes. “This is a great pleasure for us this season to Host Ms. Chow. This is really amazing to have such an incredible artist performing among us”; said by the Treefalls founder and Artistic Director Peter B. Kay. “We were awarded as the new USA grant and this was an honor for us because of Vicky Chow who will be performing in the concert, will also present the master class at the concert as well as we will visit several area schools. Converse college is going to host a masterclass in which the four Upstate piano students will represent the SC Governor’s School for the arts, Bob Jones University, Furman University, and Converse. However, the masterclass will be presented in the Daniel Recital Hall located in the Blackman Music Building and will be free for the public. As per the music critics, Chow is the brilliant pianist. She has been collaborated with ensembles, while her recording was included in The Rolling Stone Magazine the best album of the year list; in her recordings Steve Reich and Tristan Perich’s, piano Counterpoint and Surface are included respectively. 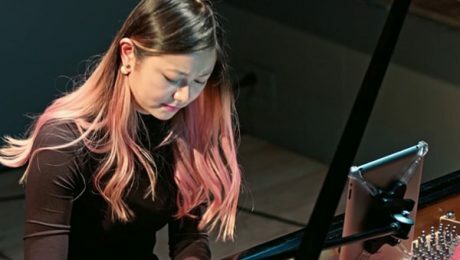 Chow is graduated from Manhattan school and The Juilliard School; while she has also been as Yamaha Artist and she will perform with the Yamaha DFIIIS grand piano, which has been provided by Yamaha Artist Services in New York. 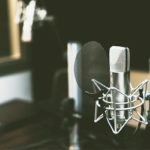 If we talk about Treefalls, it is an organization which is totally non-profile located in Spartanburg that is dedicated to introduce the contemporary chamber music in people with their live performances as well as with their outreach educational programs. 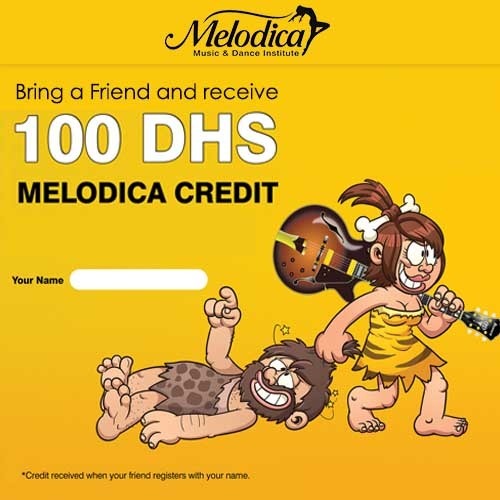 Keep visiting Melodica.ae/blog for more updates and news related to music industry. 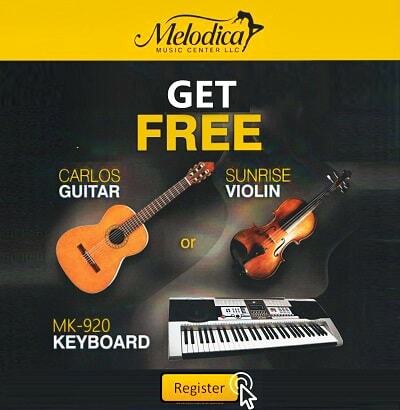 Register a trial melodica piano class today. If you have any questions or queries, please reach us. 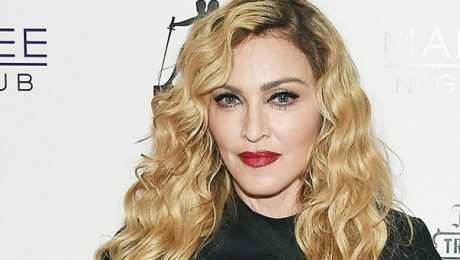 Madonna to Make Movie on Ballet Dancer! Madonna to make movie on ballet dancer Michaela De Prince; at Dutch National Ballet, she is the second soloist. MGM delivered the rights to a book ‘From War Orphan to Star Bellerina’ in 2015. The book describes her story starting from when she was an orphan in Sierra Leona to the best ballerina dancer. 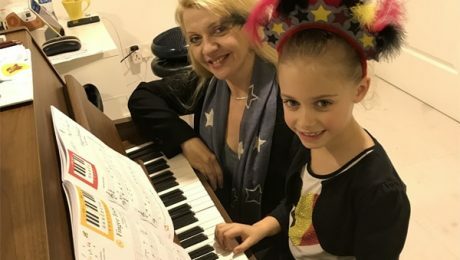 Madonna stated in a Ballet press statement that this is a unique opportunity to put light on Sierra Leone and we will make Michaela as a voice for all the children she has grown beside with. This was my honor to bring De Prince story in front of people; she started her career in Netherlands as a junior member in 2013 in Dutch National Ballet company, while she got promoted after some time. She has also been working as ambassador for Dutch charity War Child. Director Mr. Bergsma said that the movie is very fantastic. Michaela proved that has got everything just because of her talent even though she had come from a war zone. Bergsma said that she is an example or role model for a lot of children who are growing in difficult circumstances like Michaela. 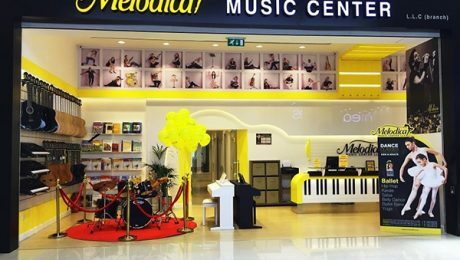 Keep visit melodica.ae for more news and updates about music and dance industry. 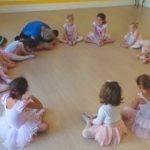 If you are looking for ballet school in Dubai, then you are at the right place. Visit our ballet dance page Register for a trial class today. If you want to do some extra activity, there are numerous possibilities you can opt for. You will decide which one is the best activity that give you more pleasure and happiness. One of the best hobby for a lot of people is to take piano lessons. 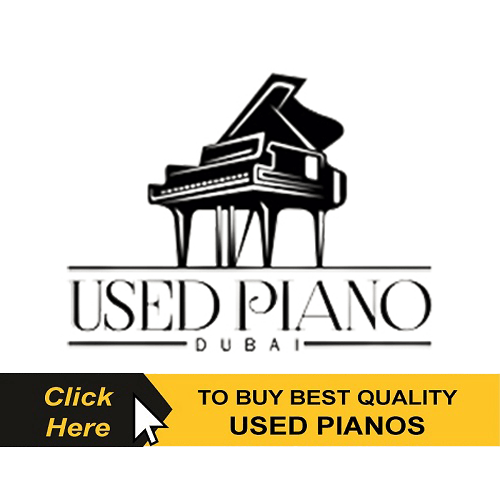 May be in starting you will find it quite challenging but later on you will understand the real pleasure and gratification you can get from playing a piano. Here are a few reasons that will explain why it is so important to learn how to play a piano. Piano learning is very different than learning a lot of other things. You have to sit with a specific style, you have to focus ok keys, maintain the correct movement, etc. All these things will bring a discipline in you in practical life as well. A person who used to play piano can better understand the emotions of other people in normal routines; the reason behind this is the change in tone, melody and volume can help you to understand the feelings in real life as well. So, in short words, piano can make you empathetic. A person who practice piano lessons will help him to improve his listening, speech and creativity skills. It can help your brain in many ways, if you take the piano classes even for short time. Learning a piano is identical to learning a language; so, it will also help you to trigger the same parts of your brain. If you are performing in fronts of lots of people, it will definitely give you confidence. The starting point of your confidence is when you start performing in front of people. By this way you will be confident as well as you will become a courageous speaker. If you have learnt playing a piano, this is an amazing skill that everybody does not has. 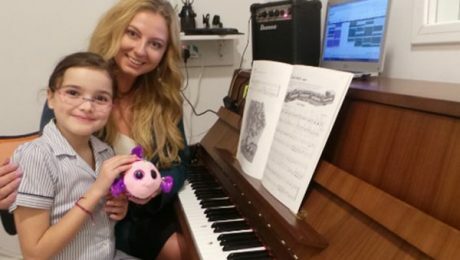 After learning the way of playing piano you will feel very special and you will feel better as you will have a unique skill in your hand to showoff to your colleagues or friends. If you try to learn piano, you will find it the most amazing key to get rid of the stress. Some therapist use piano for therapy of ADD (Attention Deficit Disorder) as the music help them to focus and make them calm down. When you join piano classes, you will make a lot of enduring friends. You will have some common interests and due to them you will have a very strong relationship with each other and this will make your friendship stronger. Playing piano is such an amazing skill that it will enhance you Hand-eye coordination. You brain will convert the musical notes that you will read and the same time you will use your hands depends on what you see. So, you can also say it will activate your sense of coordination in many ways. According to a research those who used to learn music lessons have strong mental performance than those who don’t. The reason behind that is, the reading of complex sheets and notes. Whenever you try to read a sheet or notes, your brain will automatically convert it after reading it. If you don’t want to play piano for one of the above reason then the most important and thing you can opt for is FUN. 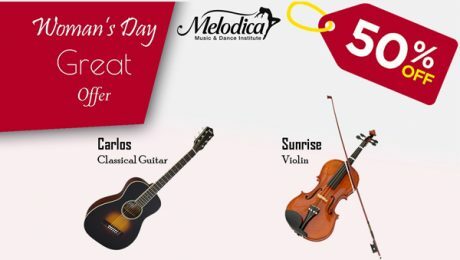 Opt for Melodica Music and Dance Institute to learn piano from your favorite teacher. Visit Melodica.ae and book your trail class today! Dubai: Before the coming of Engy El Shazly, hijab and Ballet were two diverse concepts. She became the first hijabi Arab woman to perform the ballet dance on stage. She believes that wearing hijab doesn’t restrict you from all the normal things of your life; all these things should be synchronized with each other. To make my appearance same as like other hijabi women I am wearing a black scarf and full-length sleeve. She further elaborated that she wants to prove that she is a good ballet dancer and at the same time she is committed to her hijab. Engy said at the event ‘What She Said’ which was hosted by the W hotel, that the biggest challenge she faced while in ballet dance was the balancing in the pointe shoes; in fact, it was the biggest barrier she ever faced while learning ballet dance. 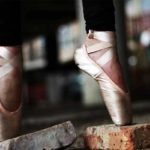 She said “in the starting two months I was unable to stand without a support in pointe shoes and every day I used to do training in home as well. After passing two months, I was able to start the primary movements and was very glad to see my ballet learning graph going up.”. She said that the biggest criticism that she faced from people was not related to her hijab at all; it was only related to her age as she started learning ballet dance at the age of 27. “Everyone suggested that you don’t have to start ballet in this age; you had to start at 3 or 4. However, her life changed when she started some ballet classes in Dubai. “I just called a ballet center in Dubai and I asked that my age is 27, I wear hijab and I want to start ballet dance. I was expecting they will tell me that you don’t have to start at this age but they told you can join and we have ballet classes for adults as well. I was very happy to hear and I am doing something now that I really love”. As per Engy she was thinking that she is old and she has a hijab that’s why she will not able to go to the stage but it was a very pleasant movement for her when her teacher told her that she will dance in the Russian Cultural Centre as she is enough competent to perform on stage. After that she didn’t look back and gave a performance on stage that gave her a confidence and made her career. She further discussed that she wants to motivate other girls like her as well and because of her many other girls have been inspired already and the summary of her discussion was that you can join ballet center at any age. Join Melodica Music and Dance Institute : One of the best ballet center in Dubai. Visit our website and register for a trial class today!